A merchant account is a type of bank account that is essential for businesses who need to be able to accept card payments. If a business does not have a merchant account they will not be able to accept payments via card which is why many small businesses today are investigating merchant accounts and the costs involved. Searching for the right merchant account can be an intimidating idea for small and medium enterprises but with many options available and with the vast majority of UK businesses being SMEs it is becoming an increasingly competitive market with great deals being far easier to find. Merchant accounts can be provided by; high street banks, independent, online or offshore providers. Each provider has pros and cons in terms of transaction fees and assessment criteria so it is important to find the one that best suits your business, budget and requirements. ● Unlike many other providers, Stripe does not offer a card reader meaning you need to ensure the card reader you choose is compatible with Stripe. The above providers all offer a flat rate which varies from 1.4% + 20p when using Stripe for European cards up to 3.4% + 20p when using Paypal for transactions. This 2% difference may seem insignificant but can become substantial in terms of pounds which is why shopping around is so important. Although there are three categories and many businesses voice concerns regarding the first two points it is actually transaction fees that can mount up the most and take away large amounts depending on your rates, number of sales and price of products. Due to their low percentage, people sometimes forget that once you start multiplying this for each transaction made you can end up losing out on thousands of pounds each year just in transaction fees. It is always worth shopping around and comparing rates between providers as businesses may be able to save considerable amounts in the long term by choosing a provider with lower transaction fees, but if you are a business that already has a provider it is always worth talking to them and seeing if they are willing to offer you a better deal for your continued custom. One of the best ways to keep costs and fees down is to shop around and compare providers in order to find the best option for your business. Businesses should not be afraid to ask questions and negotiate deals, remember the industry is a competitive one so, business owners, use this to your advantage! Beware of hidden fees such as minimum merchant service charge, PCI compliance, set up and contract termination fees. Ask about them to avoid nasty surprises. 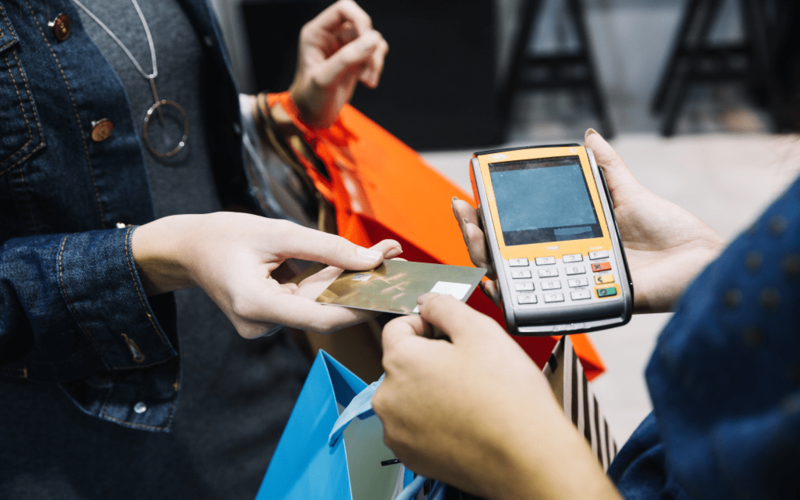 There are several extras that may be included with a business’s merchant account such as a card machine, payment gateway, SSL certificates, recurring bills and online shopping carts. In order to save money businesses should make sure there are no additional extras that are unnecessary and won’t be utilized as they may be paying more for something they do not need. Generally speaking, businesses will find that the more card payments they take the less fees they will experience. Knowing the amount of transactions you expect to make per month will help in calculating charges and in turn, will assist you in choosing the best merchant account provider.